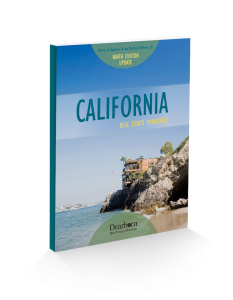 This text meets the first 45-hour requirement and is filled with the latest California-specific information, in addition to special features and real-life examples. There are also supplemental online resources, including in-class activities and assignments, to support the text. Instructor Resources are available to fully prepare instructors for the classroom.